It’s no secret that the biggest obstacle to home ownership in New York City is the dreaded down payment. 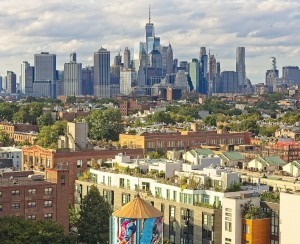 Most co-ops and condos require a minimum of 20 percent down, sometimes more. Even for houses, many banks also now want that much up front. Based on recent Elliman reports, for most of New York (particularly Manhattan, Brooklyn, and Queens), that means squirreling away anywhere from $100,000 to nearly $200,000—and that’s before you factor in attorney’s fees, closing costs, and up to 24 months in post-closing liquidity. Though the slowing pace of sales has lead some to call this a buyer's market, prices remain high. Median sales prices were up for three boroughs in the first quarter of 2018, with Manhattan re-sales at $965,000 (for new developments the median sales price was more than $2.8 million). Brooklyn is slightly lower, at $795,000. But even Queens median prices have breached the half-a-million-dollar mark, at $550,000. 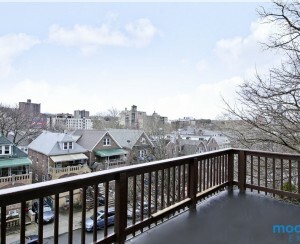 One area where prices remained stable was Riverdale, in the Bronx, where the median sales price came in at $283,500. But all is not lost. 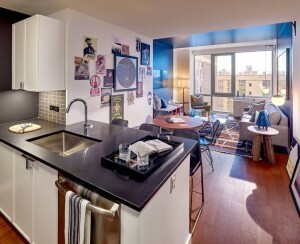 If owning a place to call your own in New York City is your goal, we have tips to help make that dream a reality. Yes, cutting unnecessary expenses and increasing savings is one step to amassing a small fortune. But is there a right way to save for a down payment? Interest rates have slowly been rising, so banks may be offering better saving rates. There are also investment options. In addition, here are five apps to help you save for a down payment. 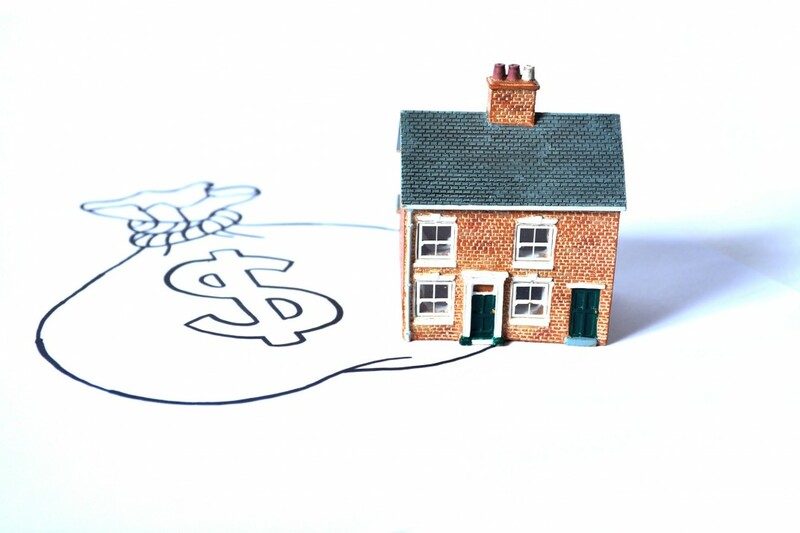 In addition to saving, there are other solutions to consider that help accumulate funds and get past the down payment problem, such as an aggregator of house-buying programs, loans against your 401(k), and looking for an HDFC apartment. 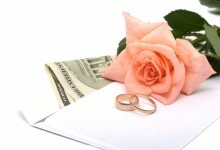 Co-ops generally require anywhere from a 20 percent to 30 percent down payment. Condos, however, can sometimes be bought for 10 percent down, but their sales prices are usually higher. (Check out more differences in our How to Buy a New York City Apartment guide.) 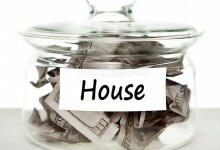 So which is better: A big down payment or a big mortgage? If you’ve done your purchasing homework, then you know SONYMA and FHA loans can be had for just 3 percent down for qualified borrowers. There also are new options for buyers who can’t come up with the 20 percent down payment, such as the resurrection of piggyback loans and affordable mortgage programs offered by banks, credit unions and alternative lenders—though you may end up paying a higher interest rate with these.